Artists and the public are invited to enjoy a morning at L’Auberge! Artists will be painting or drawing in any medium along the creek at L’Auberge de Sedona.The public is invited to attend and watch artists as they complete plein air art, working from life along the banks of Oak Creek at L’Auberge de Sedona. Any artist can register online to participate using whatever artistic medium they prefer. 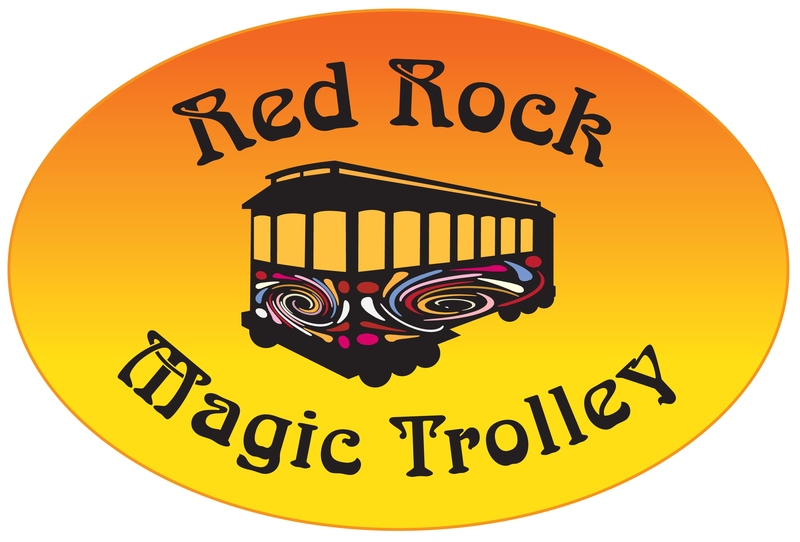 Sedona Magic Trolley will be shuttling artists and the public from the Sedona Arts Center lower parking lot to nearby L’Auberge resort back and forth from 8am to 1pm, leaving plenty of time after the event for lunch at L’Auberge restaurant, Cress on Oak Creek.